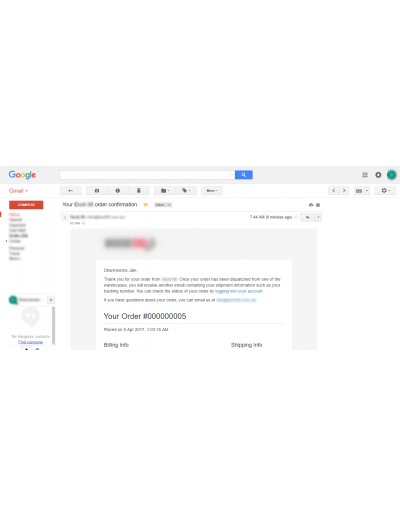 Configure Magento 2 to send all transactional email using Google App, Gmail, Amazon Simple Email Service (SES) and other SMTP server. The Magento 2 uses PHP sendmail which is known to cause deliverability issues, along with high risks of emails going to the spam/junk folders. This extension is the perfect solution and has been tested by many big brand Magento 2 retailers. Guaranteed to be bug-free, quick installation, best value extension. You can’t go wrong with this! 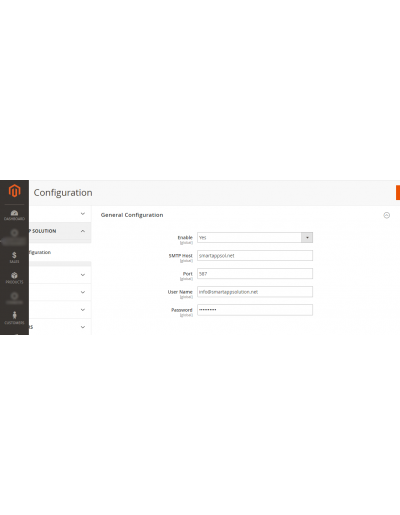 Configure settings such as server address, port and security settings etc.